Vien Truong talks about her organization and the march. President Trump and people concerned about climate change will observe the president's 100th day in office. But not in the same way. 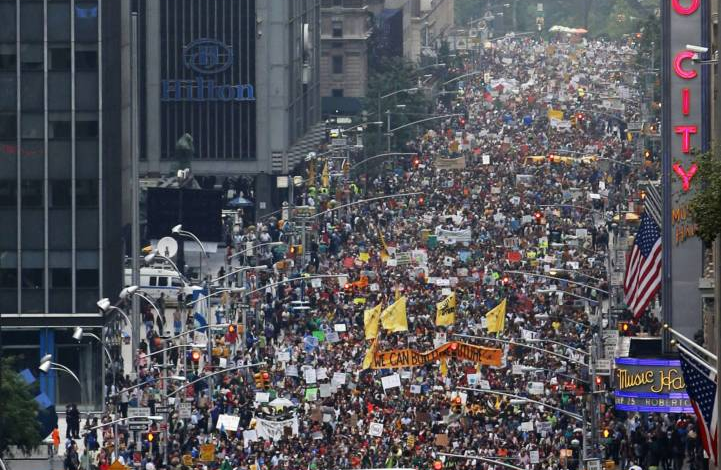 People's Climate March 2014 in New York City. Just as day one of the Trump era featured demonstrators in the streets of Washington and other cities, day 100 will also feature marches and gatherings. The People's Climate March is set for Saturday April 29th, organized by Green for All and other groups. Vien Truong is executive director of Green for All and our guest. Climate scientists Phil Mote, Kathie Dello and Nick Bond discuss drought and the blob. 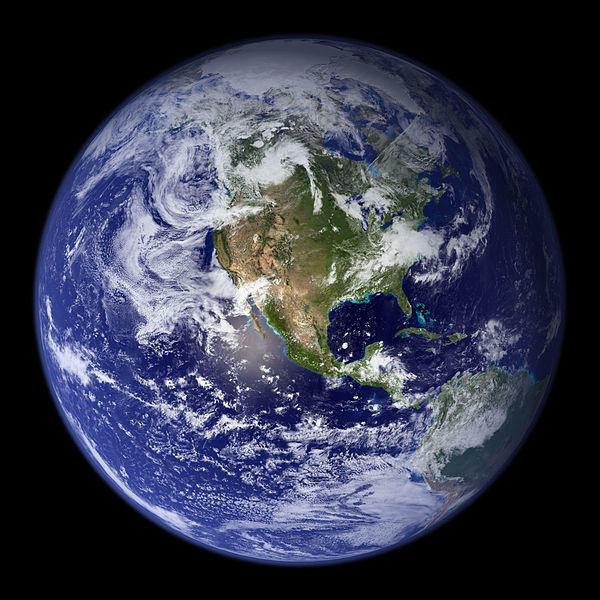 Unusual events related to global warming are not restricted to unexpected weather patterns. The oceans are very much part of the picture as well. 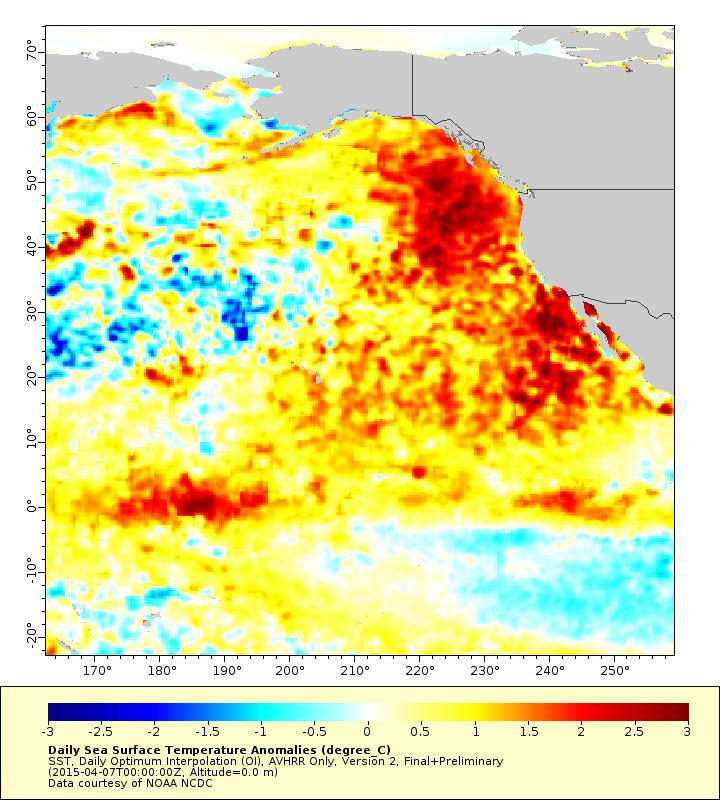 Witness: "The Blob," an area of the Pacific about seven degrees (Fahrenheit) warmer than the water around it, first noticed nearly two years ago. The Oregon Climate Change Research Institute at Oregon State University is monitoring "The Blob" and many other climate phenomenon. Director Phil Mote and Associate Director Kathie Dello join us, along with NOAA/University of Washington researcher Nick Bond.